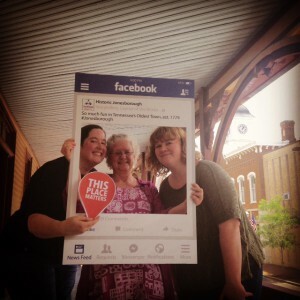 A new exhibit in the Chester Inn Museum shares the thoughts and feelings of people living in Jonesborough during the Civil War and its aftermath. Four voices are heard through letters and newspapers. One voice is shared through a quilt. This special exhibit will be on display through the first of October. Make sure you come online casino by the Museum and check it out. Excerpts of the documents are included in the exhibit, but you can download the full text versions by clicking here. Read about the night the Deaderick family was run out of town. Read two articles from The Union Flag, including one about the local KKK in 1868. Read about A.E. Jackson”s struggles once the war was over, and read how A.J. Hamilton tried to reconnect with his divided family in 1867. 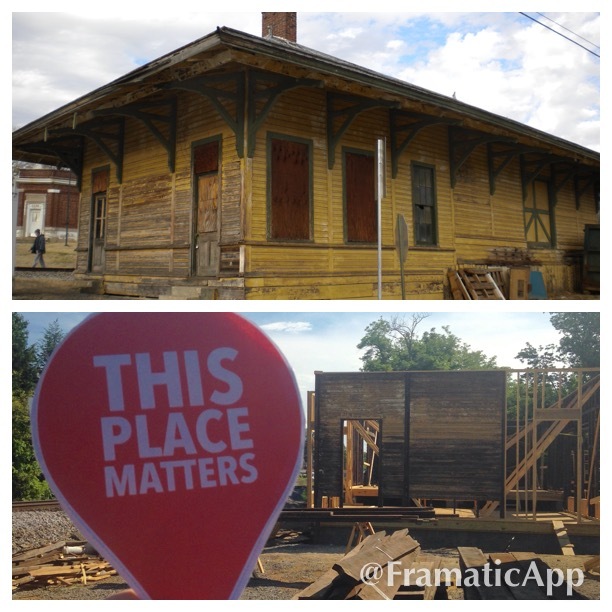 May was National Preservation Month, and the Heritage Alliance participated in the “This Place Matters” campaign. (Scroll down for pics.) We also shared some great blogs from the National Trust for Historic Preservation. The first series, “Why Do Old Places Matter?” was written by Tom Mayes. He covered such examples as Economics, Continuity, Memory, and much more. Check his blogs out here. 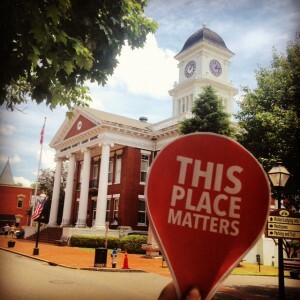 The other series, “How to Save a Place,” contains great info on becoming an advocate for a threatened piece of history, raising awareness, and much more. You can check out the “How to best online casino Save a Place” series by clicking here. Chuckey Depot being rebuilt and restored. Washington County Courthouse in Jonesborough. The staff of the Heritage Alliance on the Chester Inn porch. 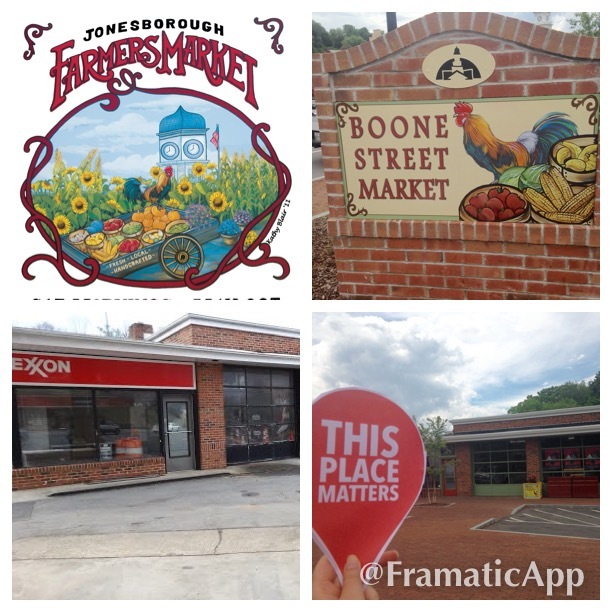 Boone Street Market, the latest adaptive reuse project in town.